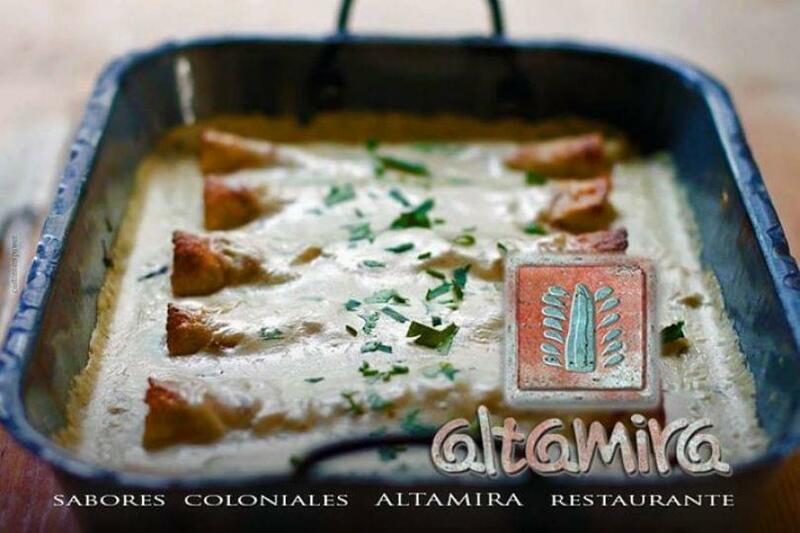 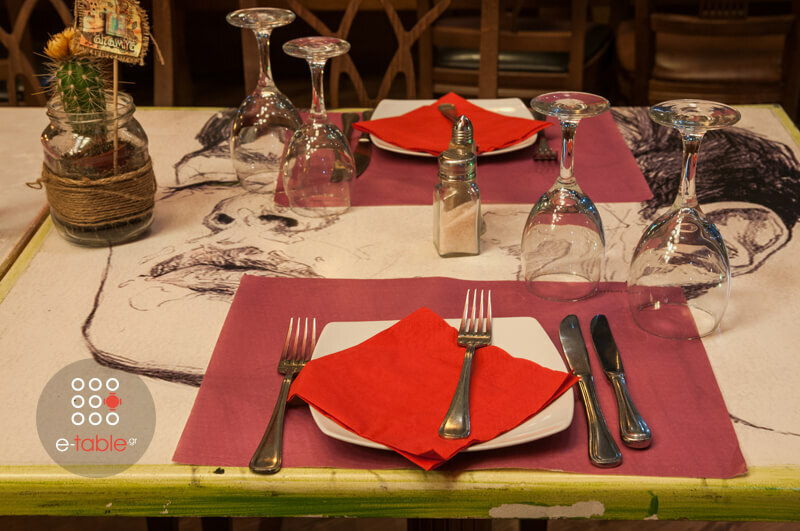 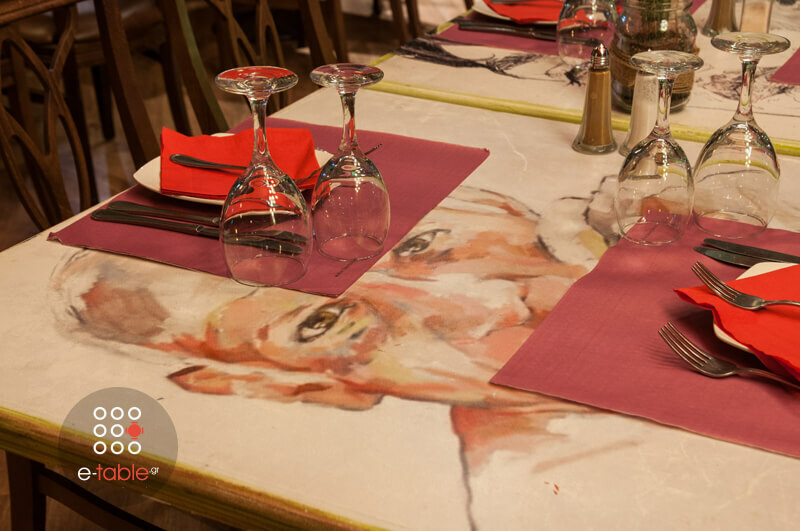 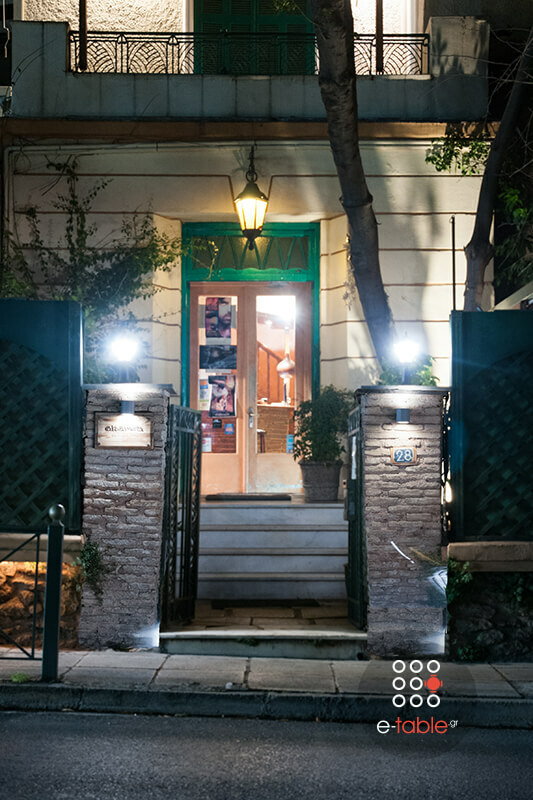 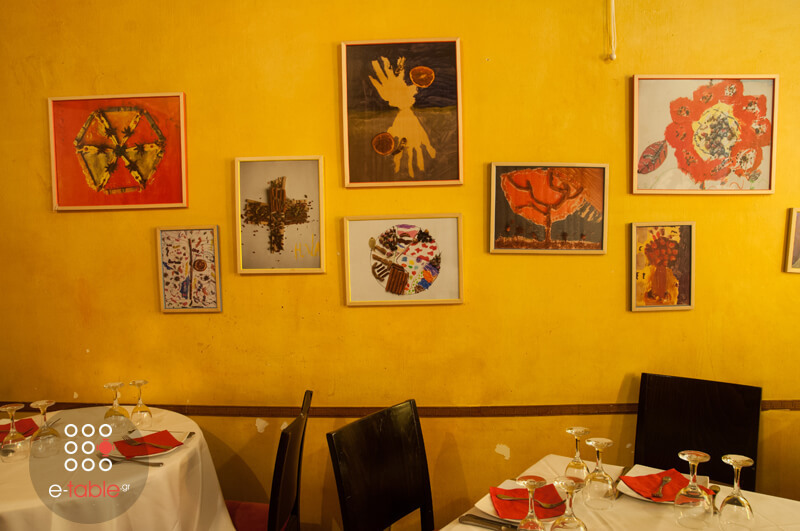 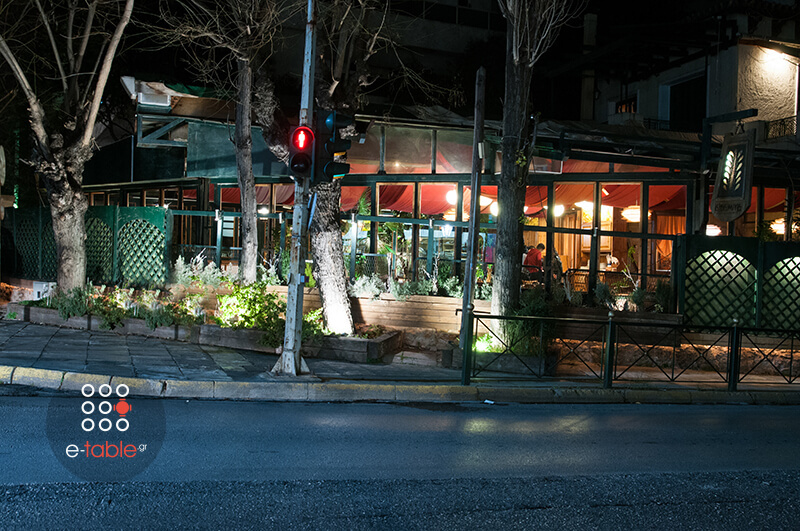 Altamira restaurant in Maroussi, at Perikleous street offers international cuisine in a place of unique beauty. 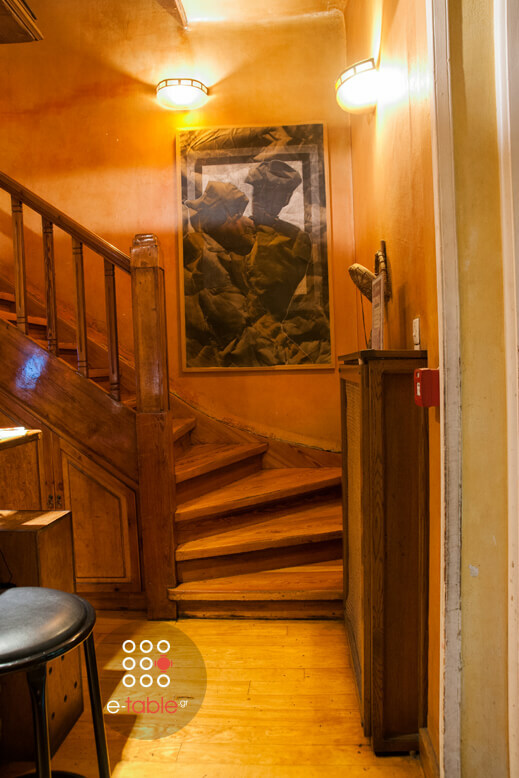 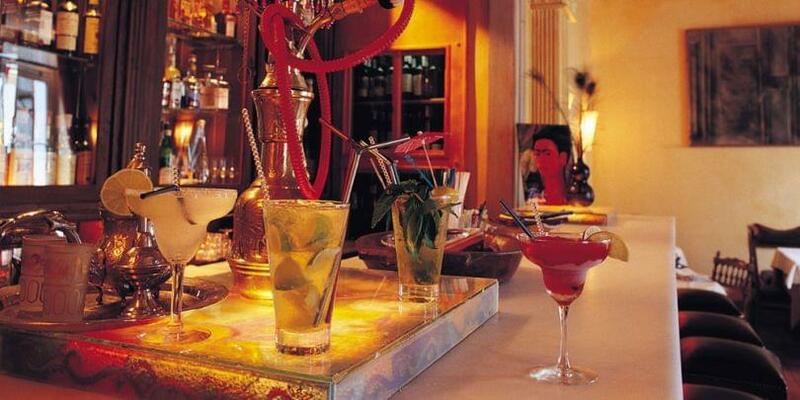 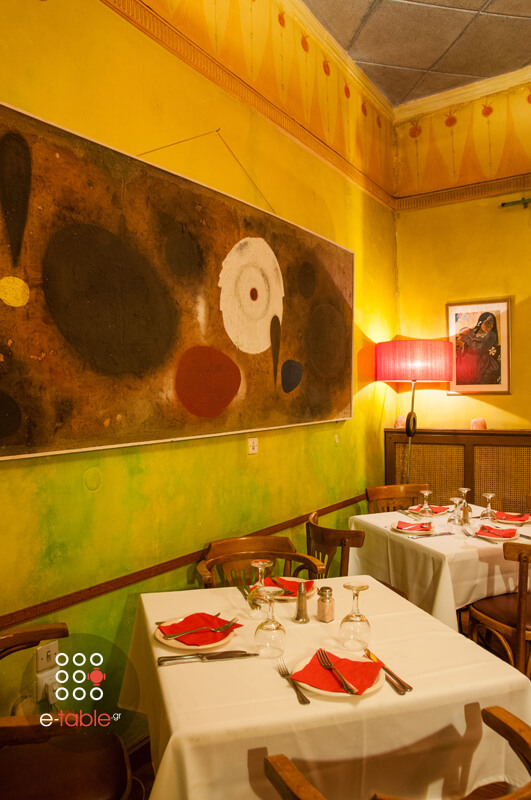 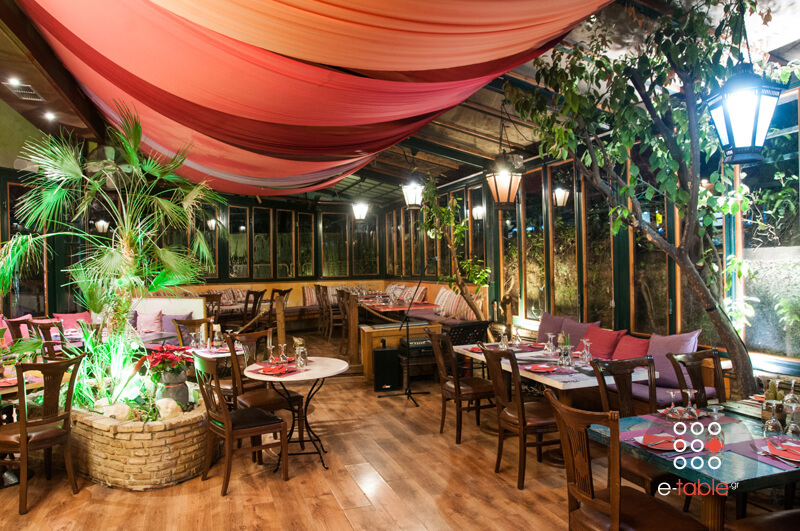 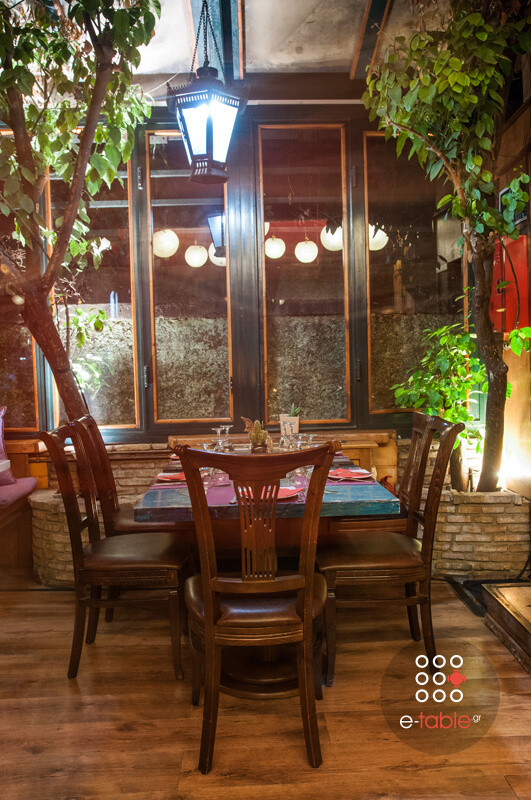 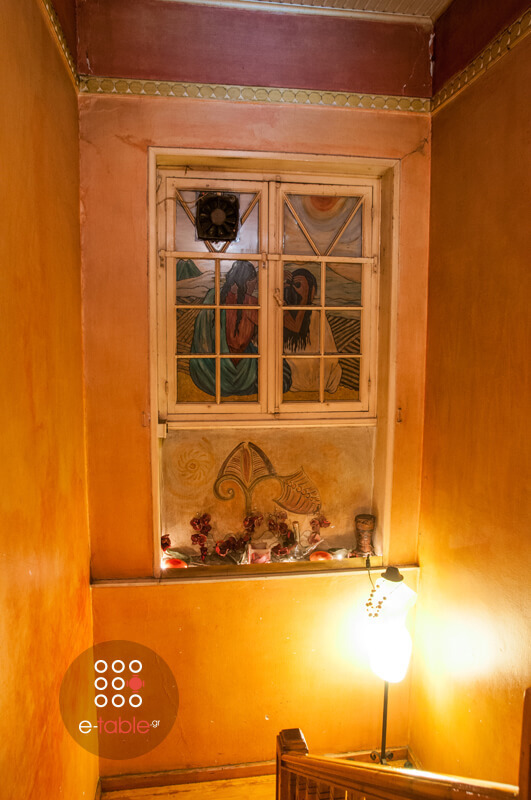 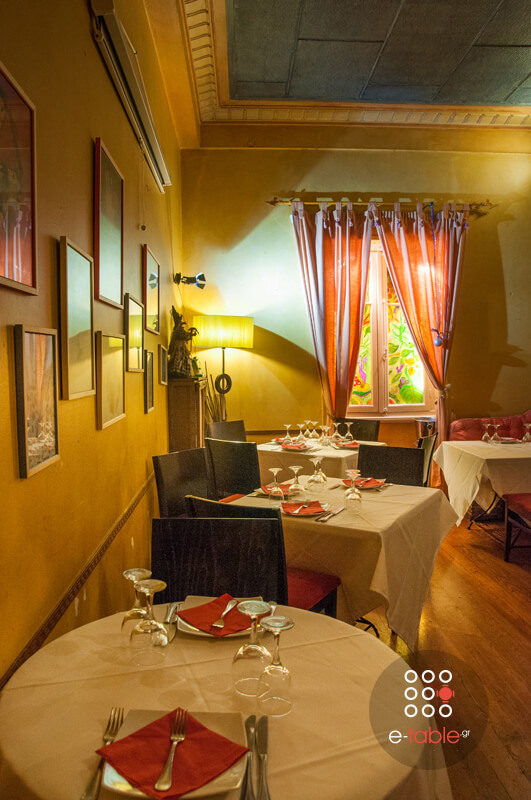 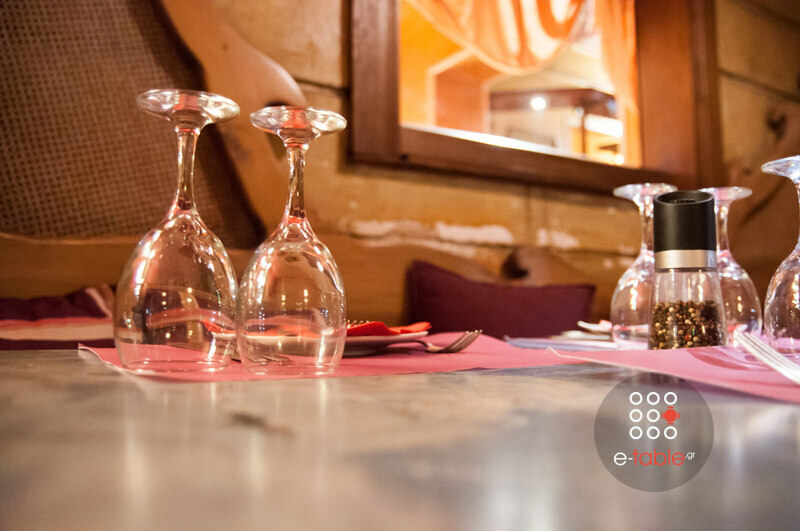 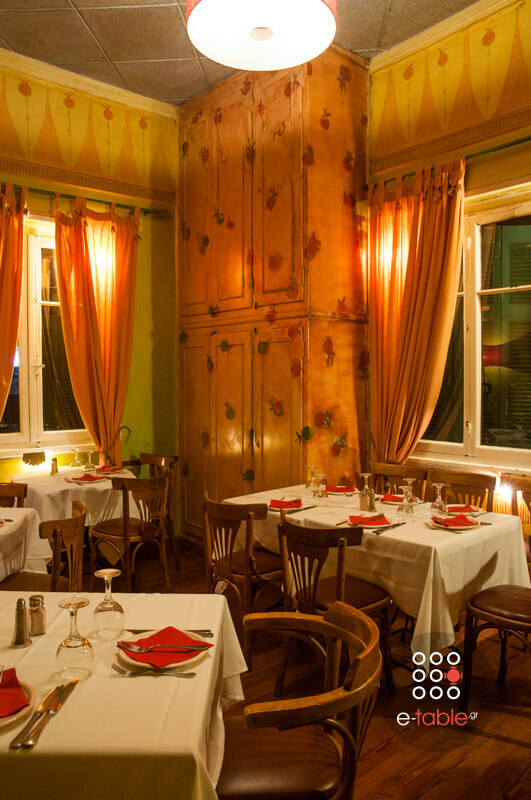 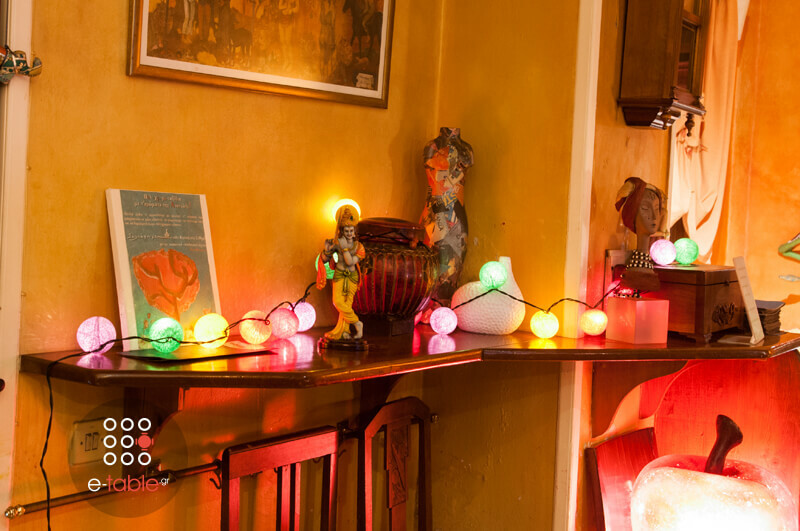 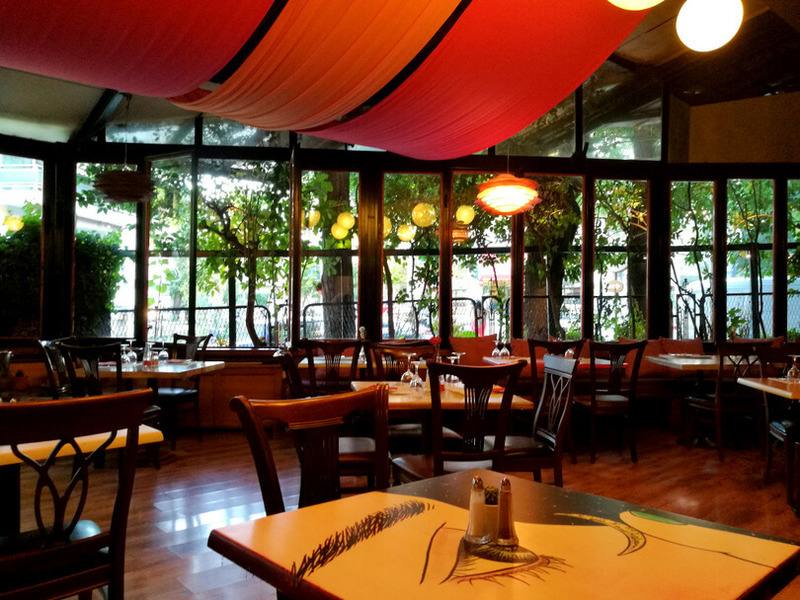 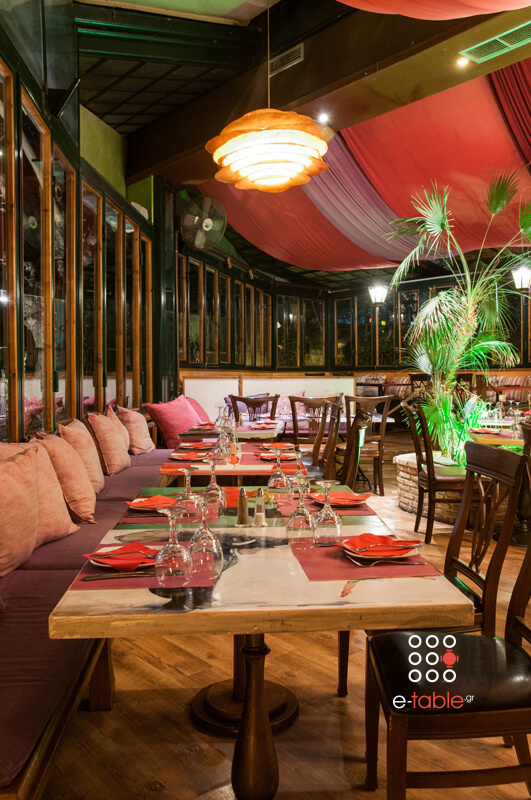 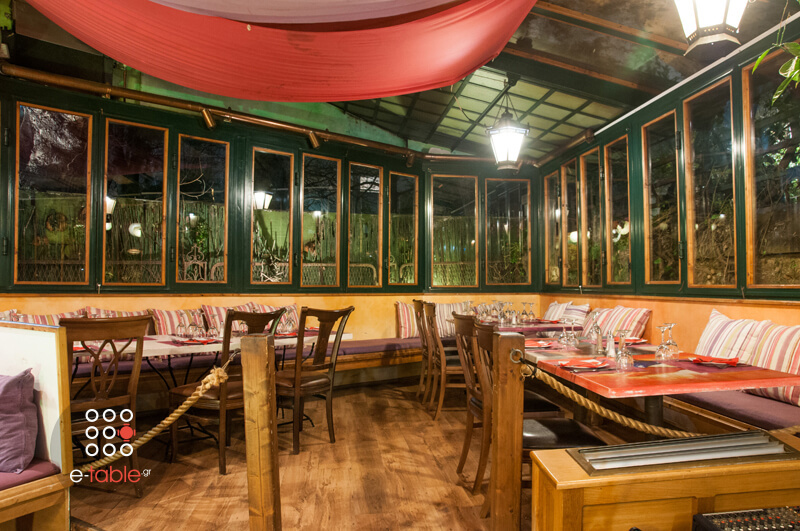 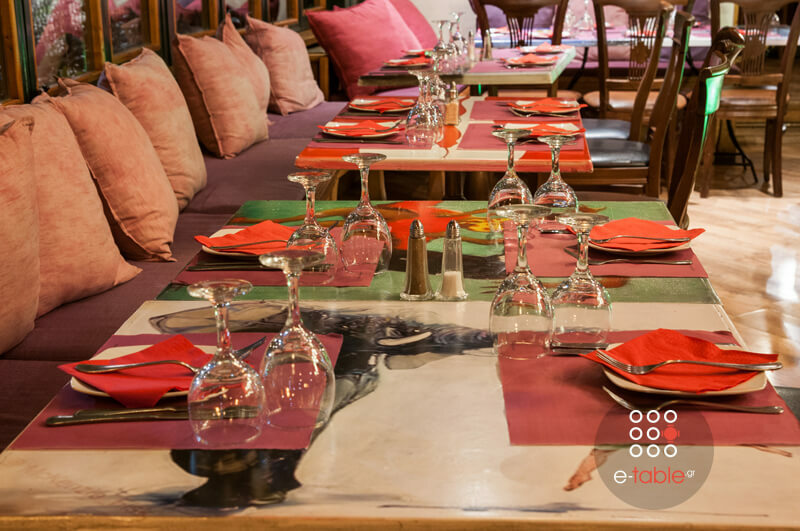 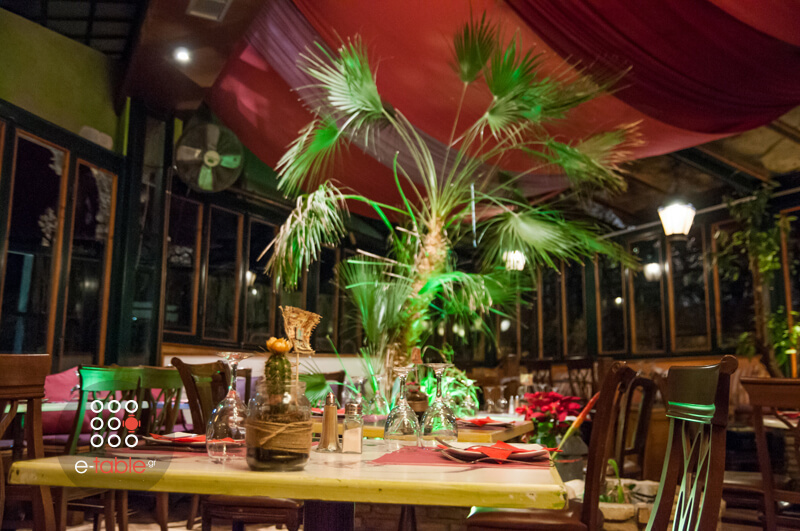 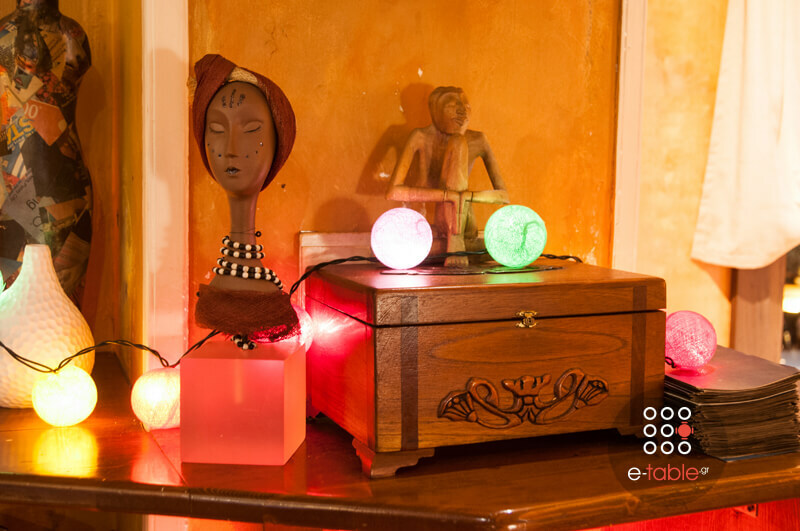 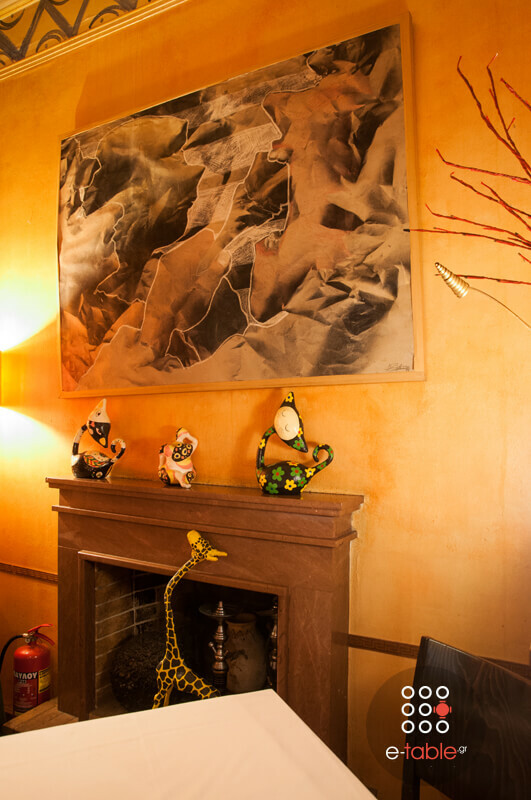 The restaurant is an exotic indoor garden with lovely sofas and ethnic atmosphere. 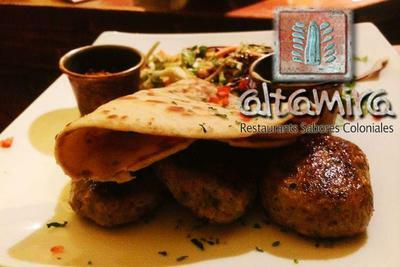 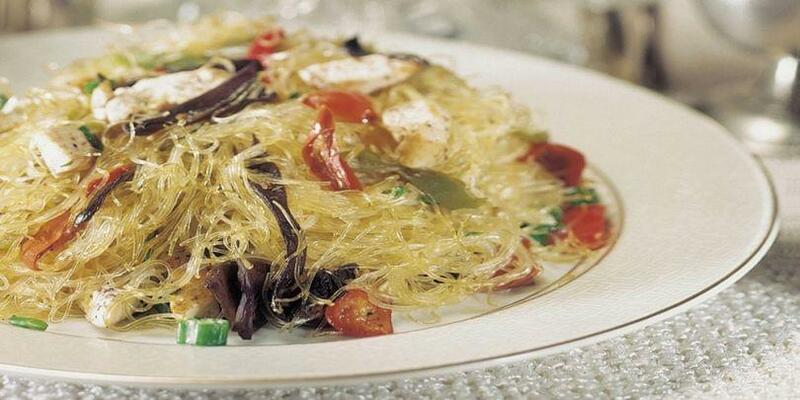 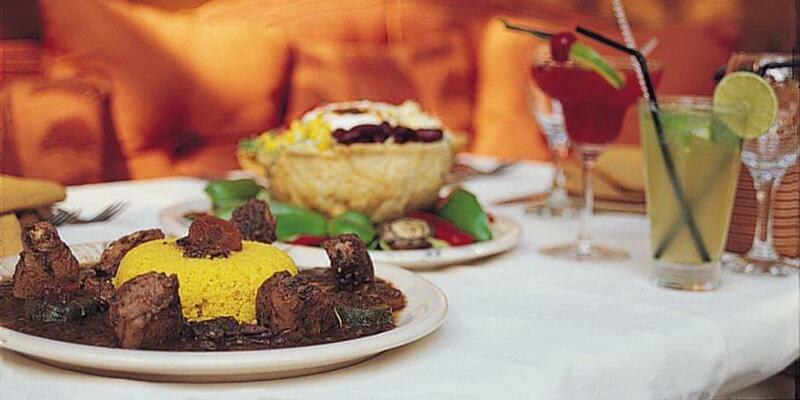 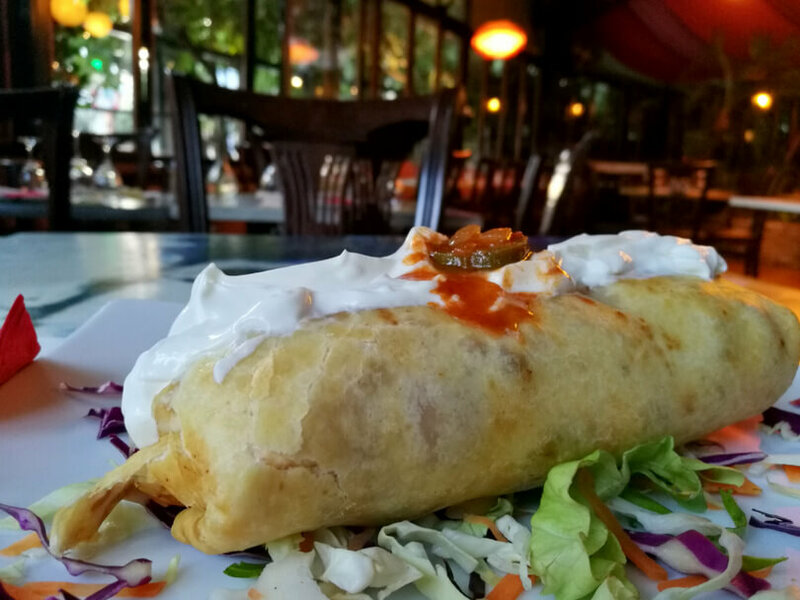 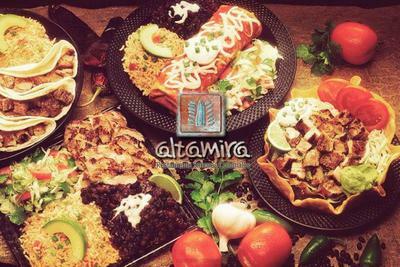 The menu is full of flavors from the Arab countries, Asia, India and Mexico. 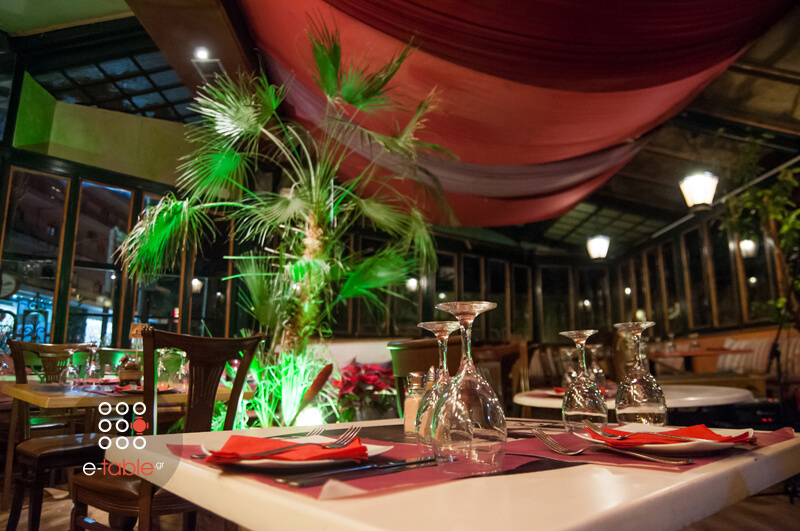 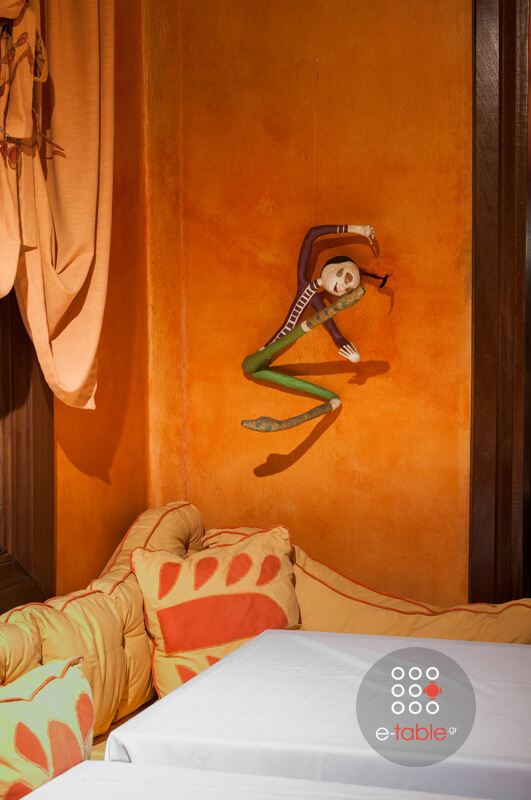 Each cuisine will offer you its own unique pleasure. 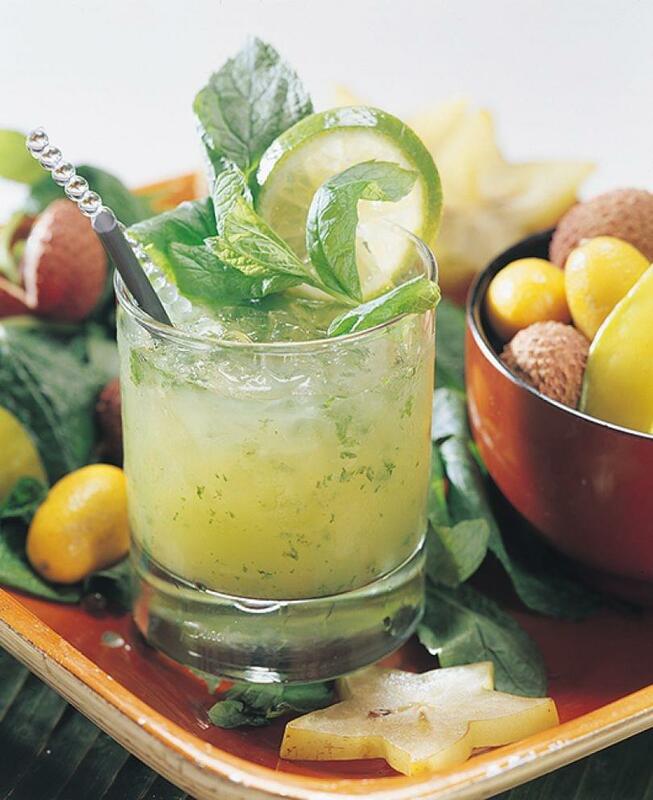 Start with cool cocktails, continue with a Korean spicy salad with bean threads, vegetables, meat and mushrooms or seafood dumplings cooked traditionally filled with philadelphia cream. 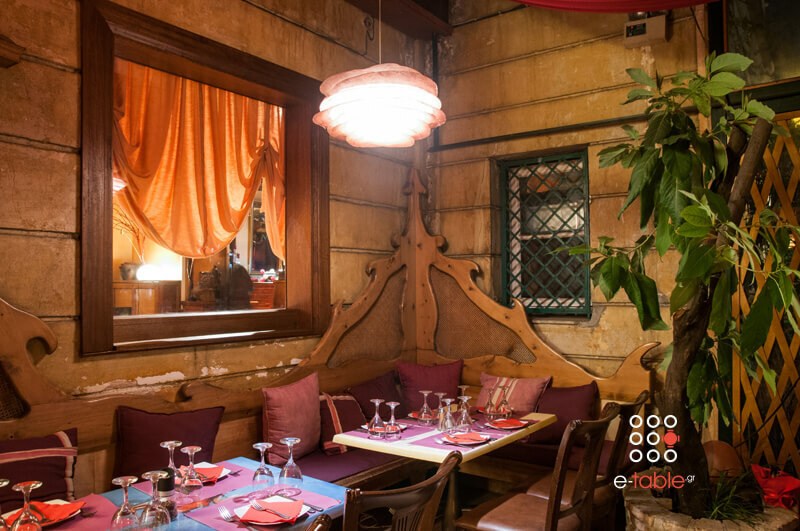 Try also curry with mango or coconut, basmati rice, mexican nachos and tsorizo ​​with eggs and melted yellow cheese on a clay pot and complete this gastronomic journey with cheesecake and the tempting "kanafeh", the traditional dessert with cheese rolled in pastry full of sweet syrup. 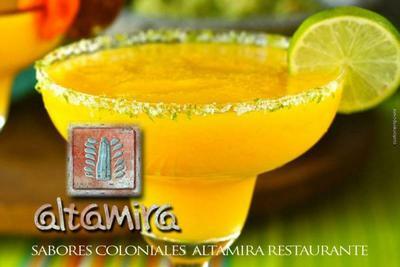 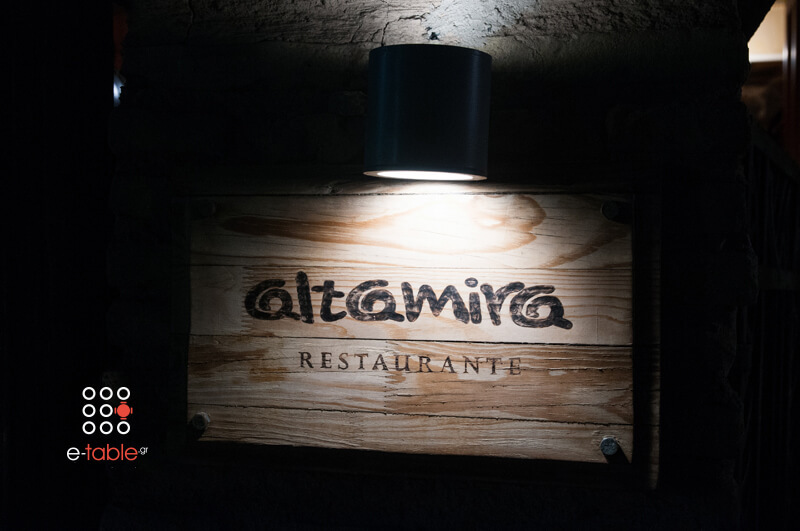 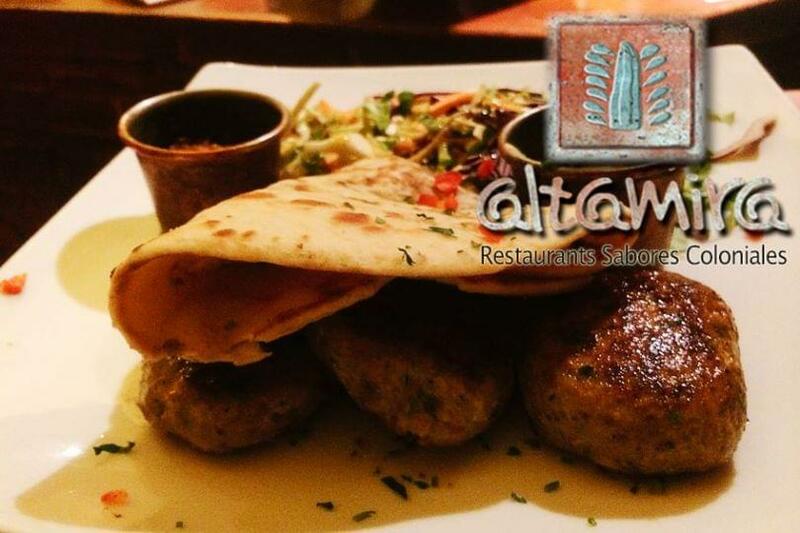 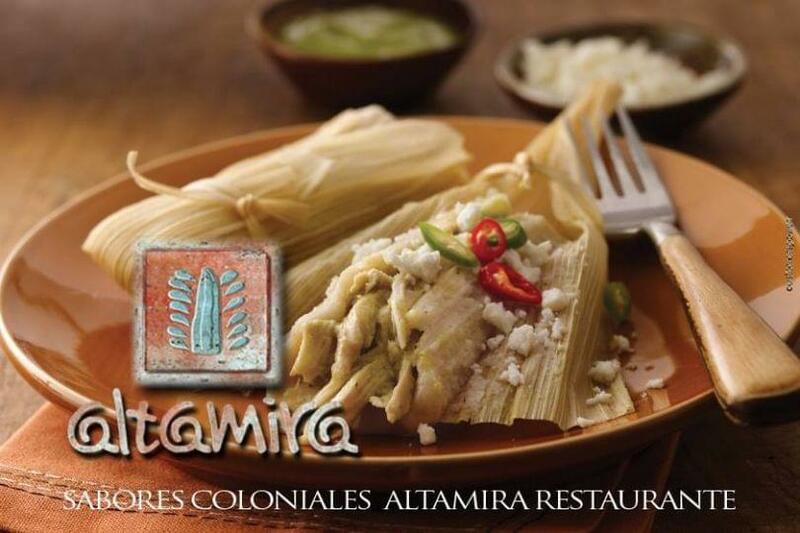 Make a discount reservation at Altamira restaurant through e-table and start an unforgettable culinary journey around the world. 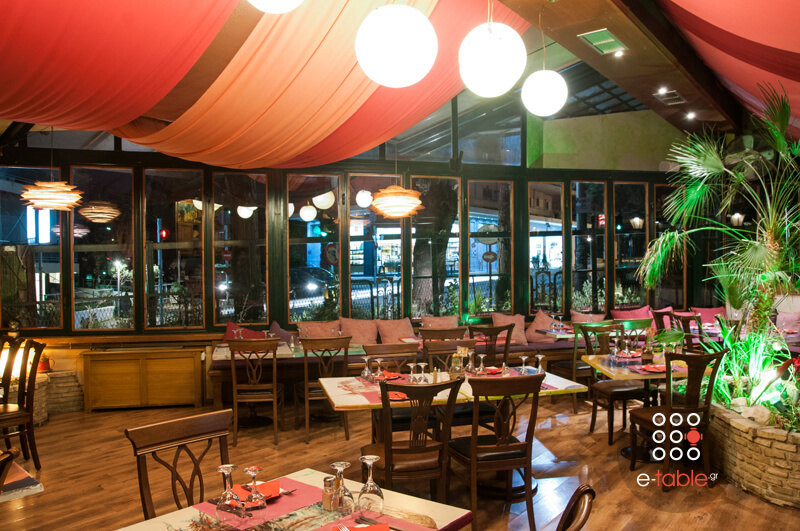 Live music every Friday and Saturday from 22:00.